The IONMAX ION632 controls the humidity in your environment efficiently while staying environmentally friendly. It features a CFC-free desiccant rotor, air filter, and various safety functions. 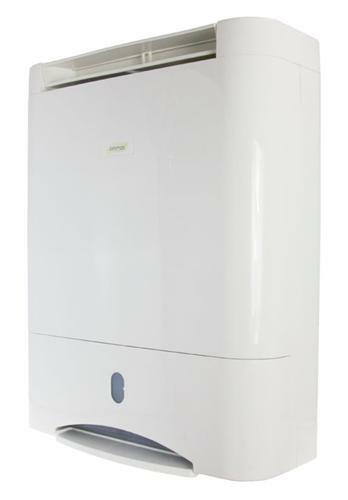 Sturdy and durable, the IONMAX ION632 is perfect for daily use in removing mould and dampness, drying clothes, and improving the air quality in your home and office. 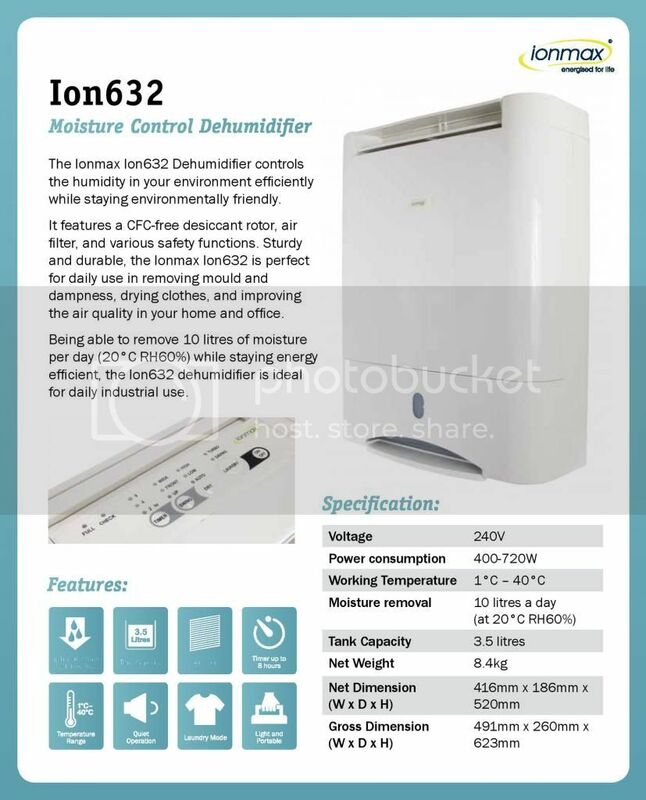 Being able to remove 10 litres of moisture per day (20°C RH60%) while staying energy efficient, the Ion632 dehumidifier is ideal for daily industrial use. 12 Months Warranty from Andatech Pty Ltd.
i have a question for this unit which i forgot to ask when i bought it, although i can say this now... this one helped us so much with mold issues in the house. I cannot see any mold now since we started using Ionmax632. 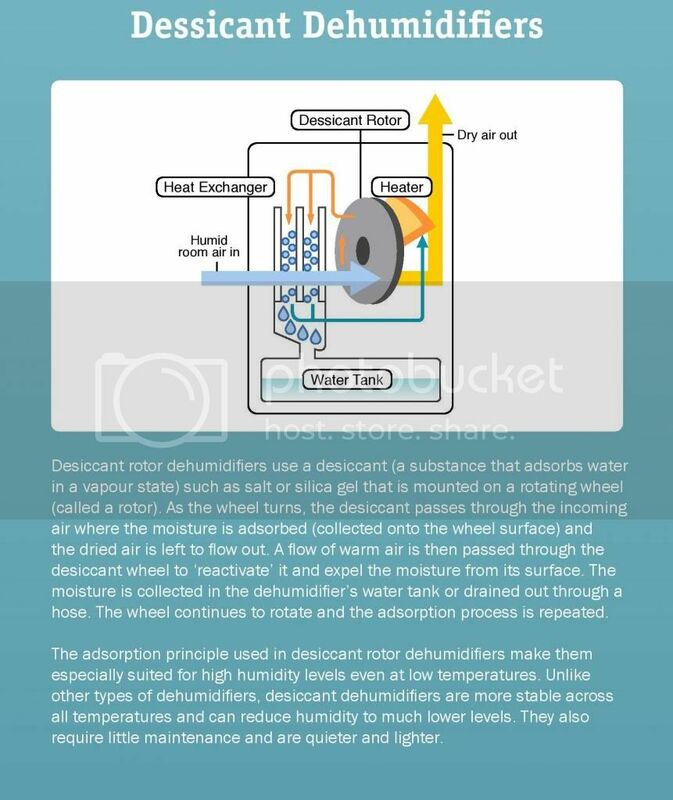 My question here.. is the desiccant replaceable? where can we buy? So far i haven't replaced any part of the unit and its very durable and reliable.